When does the dog sniff go too far? A jury of your peers? Not always. I doubt Congress thought about this when it enacted the Civil Rights Act of 1964, but the courts have determined that something you say in lawsuit number 1 cannot be contradicted by what you say in lawsuit number 2, especially if the contradictions would make a difference in the outcome. We call it "judicial estoppel." The case is Robinson v. Concentra Health Services, decided on March 24. After plaintiff was fired, she put in for disability benefits, claiming that multiple sclerosis made it impossible for her to work. She then filed a lawsuit claiming her termination was discriminatory. What do we do about this? 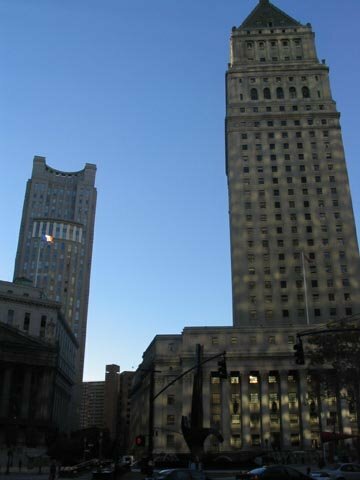 a successful disability application does not automatically preclude a later claim under the ADA, because a representation of complete disability in a Social Security proceeding is not necessarily contradicted by the same person’s ADA claim that he could perform essential job functions with reasonable accommodation where the former proceeding did not consider the effect that reasonable workplace accommodations would have on the claimant’s ability to work. Nevertheless, the Court acknowledged that an “ADA plaintiff cannot simply ignore the apparent contradiction that arises out of the earlier . . . total disability claim,” and held that in such circumstances, a plaintiff “must proffer a sufficient explanation” for the conflicting statements in order to survive summary judgment. Although Robinson may have continued to work at Concentra until September 2010, this fact demonstrates only that her statements to the SSA and the ALJ may have been false, but does not sufficiently explain the contradiction between the statements and her current litigation position.